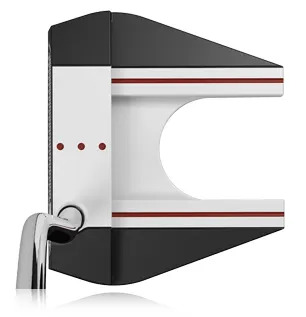 Better distance control, improved consistency, can be delivered through a Putter with a higher MOI. 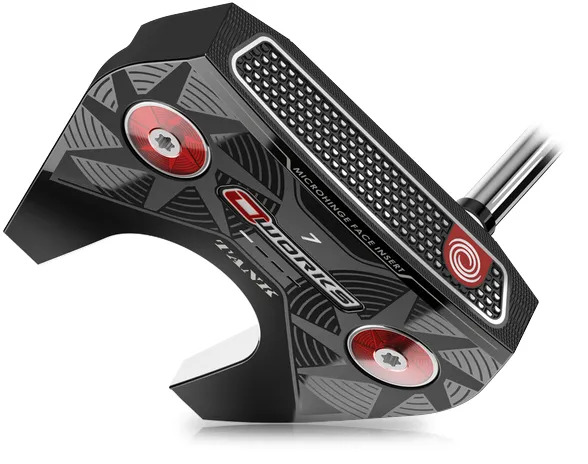 The Odyssey O-Works #7 Putter allows you to increase the MOI by changing perimeter weighting. As much added consistency as you can get. 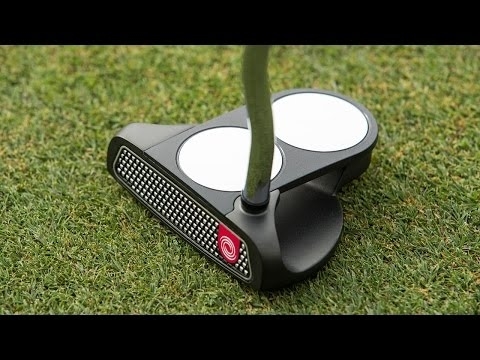 Ever wondered how close to the sweet spot you strike the ball? to hit a very small sweet spot.